HB DRILLING studies, designs and installs your drilling, water treatment and sludge units as well as the complete material carrier. 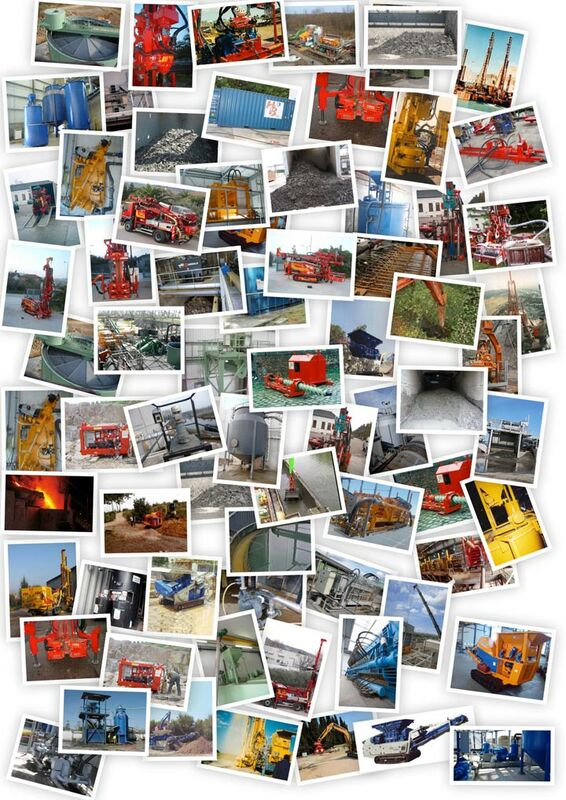 It also sells all the necessary equipment, from the small tool to the high-performance industrial machine. HB Drilling, a Belgian company of Fontaine L'Evêque, was born in August 1987. Originally, it manufactured and distributed only drilling equipment for quarries, civil engineering and water wells. Since 2017, HB Drilling has been strengthened in the carrier medium and is able to provide all the necessary equipment for the design of a complete grinding unit in fixed and mobile equipment. To date, HB Drilling is able to study and build a turnkey plant.